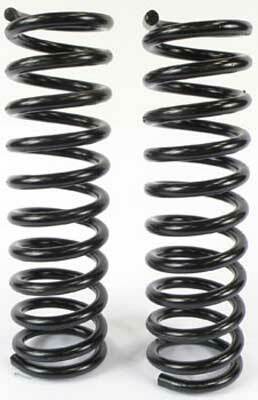 Classic Industries offers a wide selection of Springs and Components for your Chevrolet Bel Air. 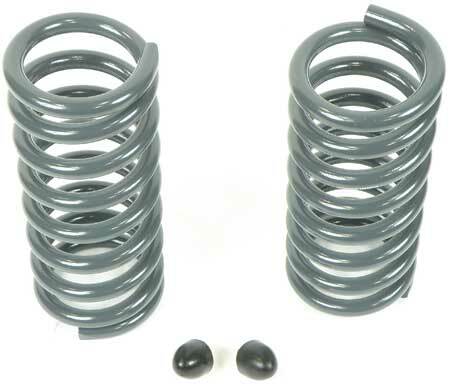 Classic Industries offers Chevrolet Bel Air Coil Springs, Chevrolet Bel Air Coil-Over Springs, Chevrolet Bel Air Hardware & Parts, and Chevrolet Bel Air Leaf Springs. These precut, prepunched, full length plastic leaf liners promote smooth, friction free spring operation. These liners smooth and quiets the ride. OEM style rubber bushings for rear leaf spring shackles. 1956-57 uses 4 each. This is the bolt and nut that secures the front of the leaf spring into the spring pocket. Set includes one bolt and one nut. Two sets required per car. Your leaf spring shackles are usually in poor shape when removed, don't reinstall worn out parts! Replace yours today! Each set of reproduction shackles does one spring. OEM style rubber bushings for rear leaf spring shackles. Each 8 piece set does 2 springs. 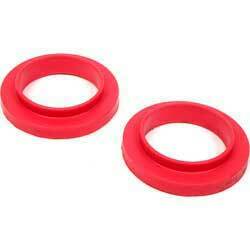 Polyurethane bushings for rear leaf spring shackles. These should be replaced when changing the rear leaf spring or when you see that they are cracked or pushed out. Polyurethane bushings for rear leaf spring shackles. These should be replaced when changing the rear leaf spring or when you see that they are cracked or pushed out. Front eye bushings are included. OEM style rubber bushings for rear leaf spring shackles. 1955 uses 8 bushings, 1956-57 uses 4 each.  Reproduction rear axle bumper for 1955-57 Chevrolet car models. Manufactured from molded rubber to factory specifications for originality. Mounts on the axle housing. Sold individually. 2 required per car.